"We would recommend Michael to anyone of our Friends or Family. He found us our Dream Home. 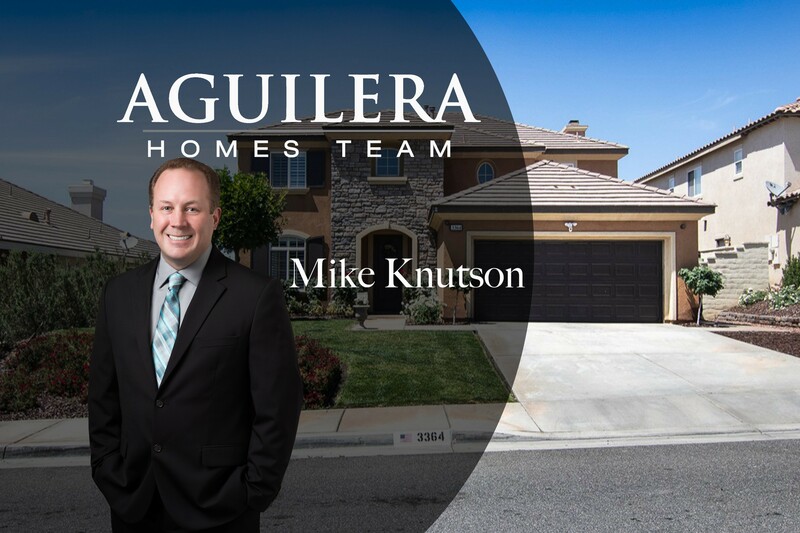 He is very knowledgeable for all of the Temecula, Murrieta, Menifee and Hemet areas." "Michael was wonderful to work with. He was easy to reach and always willing to answer any and all questions we had. He was very knowledgeable and on top of everything quickly. 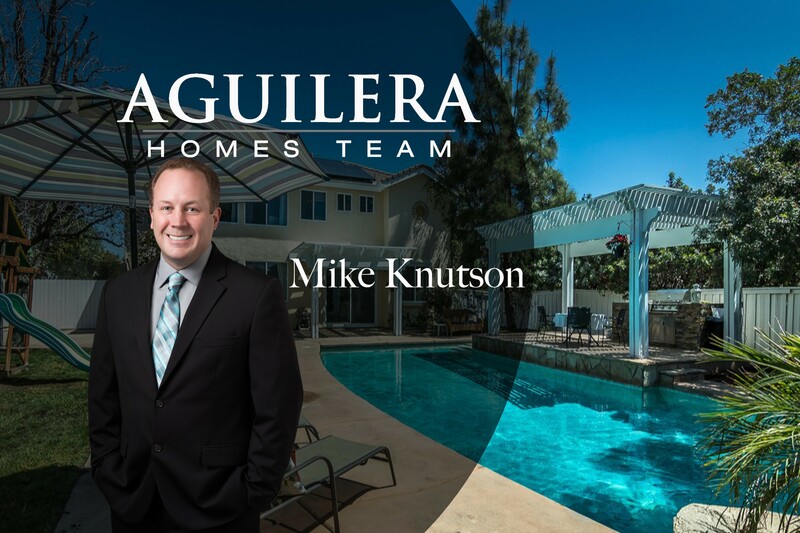 I would recommend highly"
"Great experience working with Michael. He was very helpful and listened to what our needs were. Only had to tell him one time what we were looking for in a home and he showed us many homes that fit our requirements. Michael is a true professional in his field. I will be recommending friends and family to use his services. Thanks for finding us our perfect home." 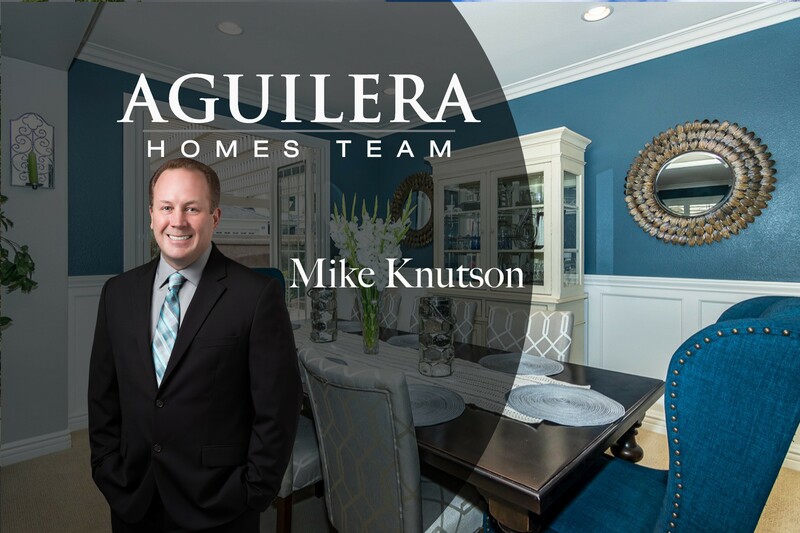 "Mike is an amazing realtor, we highly recommend him! He helped us purchase our home last year. We fell in love with the home right away, but were a little hesitant because it was a shortsale. Mike made the process so much less stressful for us by communicating with us exactly what was going on and what to expect every step of the way. 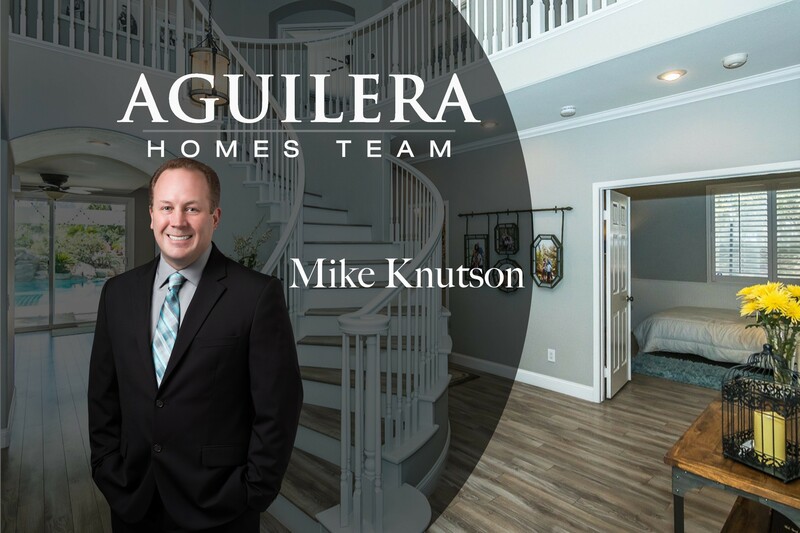 Thank you Mike for helping us buy our dream home! 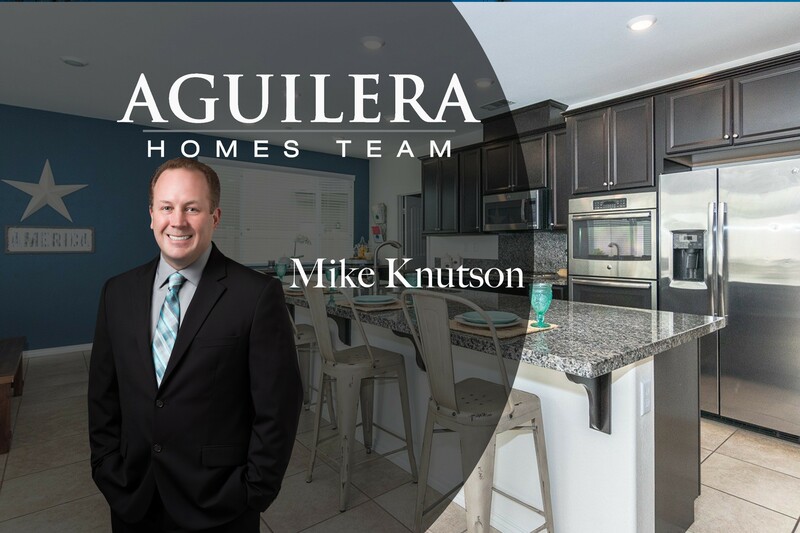 ~The Mostero"
"Mike is my Realtor and I just have to express my gratitude for this kind, diligent man. 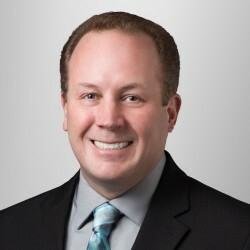 He has been consistently working by my wife and I side since 2010 preparing for out-of-state purchase. Mike has been professional with his suggestions, patient in his expectations, and always respectful of our time. He was involved over and above what I would have expected in making sure we understood every step of the way. I felt Mike always had our back covered. As an Realtor he was attentive to our needs and was always available to answer any questions that we had. I would recommend Alan to anyone in need of real estate assistance. The buying was made as simple for us as possible and we are grateful it is done. 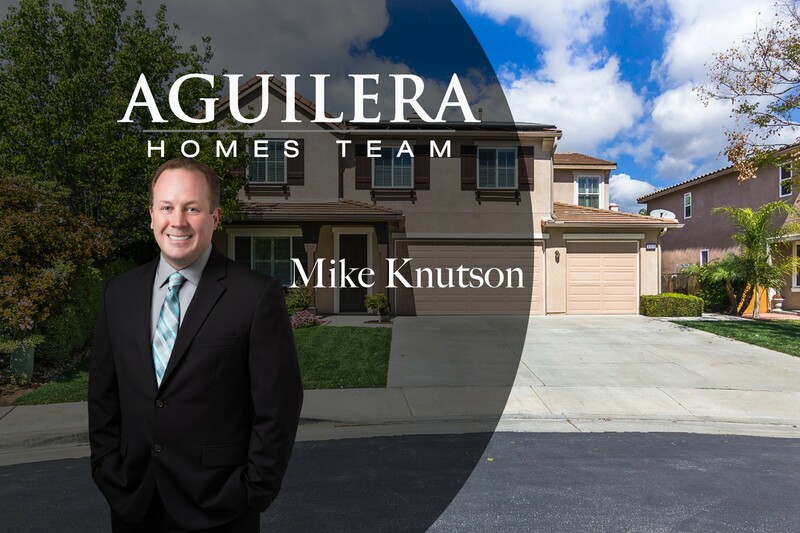 Thank you Mike, for seeing us through our home purchase"
"Mike was amazing. He was very patient and understanding. This was the first house I've bought, and Mike was able to break everything down for me to help me understand the process and the paperwork. He had numerous resources available in regards to getting all of the steps done that were necessary to complete the process, and was extremely friendly and professional. He showed us at least 20 houses, never got annoyed with my emails and phone calls, and was available just about any time to answer questions or help me out when I was getting confused or frustrated in regards to paperwork. I have already recommended Mike to a few friends and family members, because I felt that Mike's knowledge, skills, willingness to help, and sense of humor made the the house buying fiasco as painless and tolerable as possible, and I am so thankful that we now have our own home which of course is perfect and exactly what we wanted. Thanks Mike!"